It’s summertime and even though the temperature outside is certainly going up, the temperature of products goes down, down, down…it’s iced coffee season! One of the best techniques for getting to the summer time vibe is make your own cold-brewed coffee home. Cool brew has more caffeine much less acidity than hot-brewed coffee, so it’s gentler on your own belly. Plus, it is a breeze which will make. Into the video clip below, Todd explains making cold brew in a French hit. If you'd like beans, ideal for a very good, delicious cool brew are our classic Corsica and Nizza blends. 1) make use of bottled water, or well-filtered plain tap water. The flavor of water you use will impact the taste of your coffee! 2) Pour room-temperature liquid throughout the coffee, using a spoon to make sure water tends to make connection with most of the grounds. Utilize 1 component coffee to 7 components liquid, with volumes with respect to the size of your French Press or cold brew receptacle. 3) Protect the French Press and allow it remain away for 12 to 13 hours. Never shop the combination into the ice box while it’s brewing. 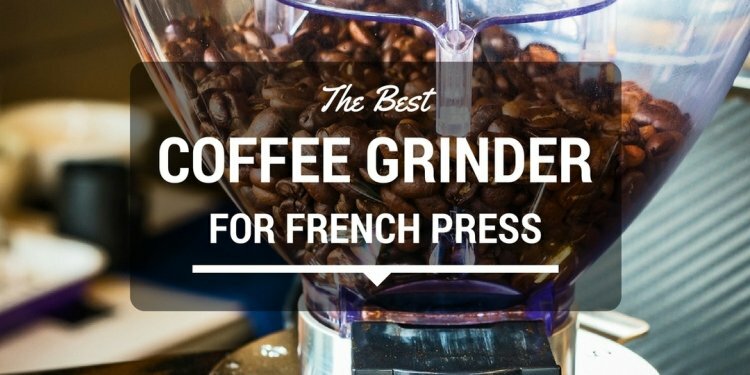 4) After leaving the blend out over night or from day to night, press the plunger down on the French Press and pour the brewed coffee into a big container or carafe.